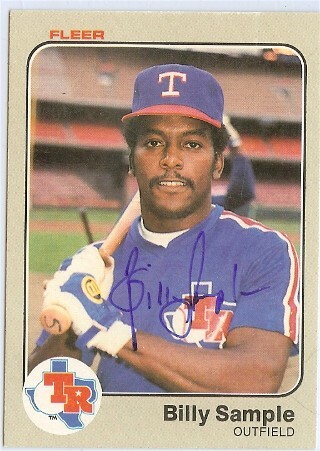 Posted on July 12, 2014, in 'SullyMetrics', Interviews with MLB Stars, MLB Podcast Network and tagged Billy Sample, Mickey Rivers, Oscar Gamble, PastPros.com, Paul Francis Sullivan, rick honeycutt, Sully Baseball, Sully baseball daily podcast, texas rangers. Bookmark the permalink. 1 Comment.